GE Lighting Dimmable LED driver in silver color, requires input voltage of 108 - 132-Volts and provides output voltage of 11.85-Volts. LED driver has output current rating of 5-Amps and output power rating of 60-Watts. It has power factor of 0.96. 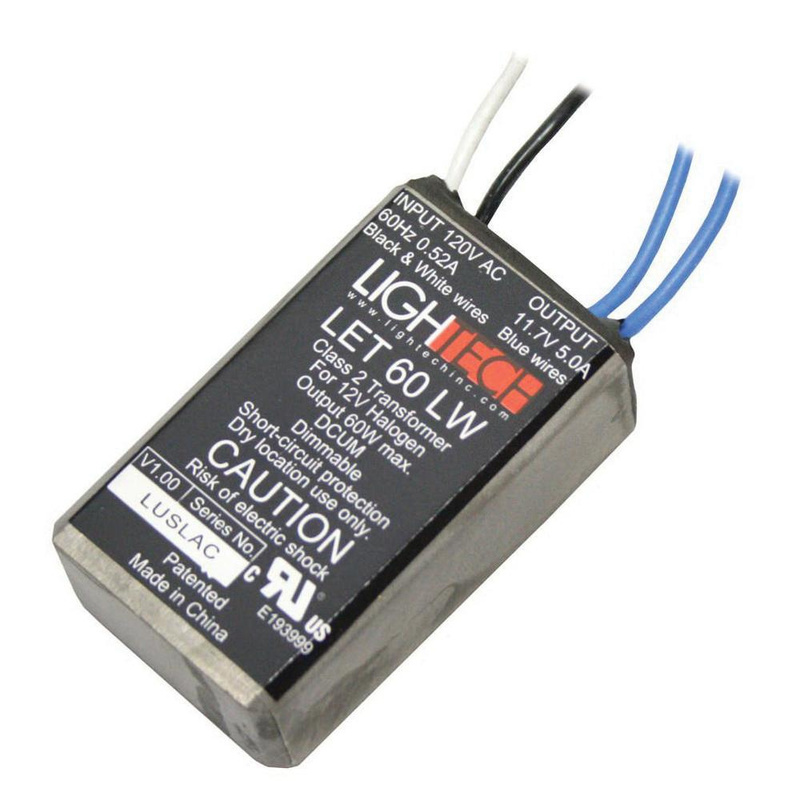 This LED driver features aluminum construction for longer endurance. It measures 20 mm x 33 mm x 53 mm. It withstands temperature rating of 0 to 50 deg C. LED Driver is UL listed.